An organic and biodynamic porridge made with Demeter certified wholegrain wheat flour. Make it with infant formula, cow’s milk or a dairy free alternative depending on your child’s dietary requirements. The wholegrains are easily digestible and contain valuable nutrients for growing babies. 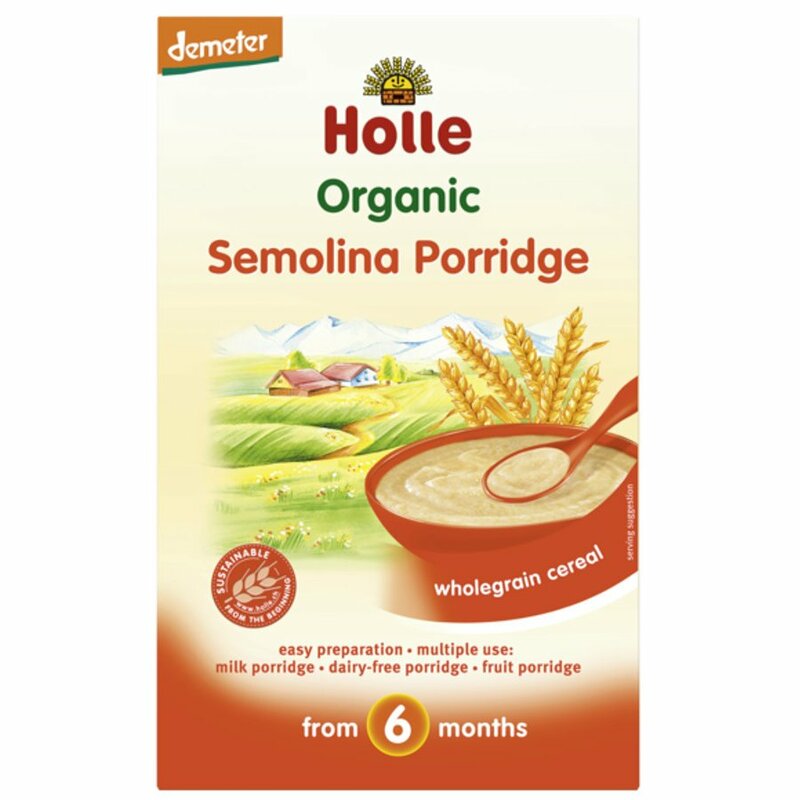 The Holle Organic Semolina Porridge - 250g product ethics are indicated below. To learn more about these product ethics and to see related products, follow the links below. 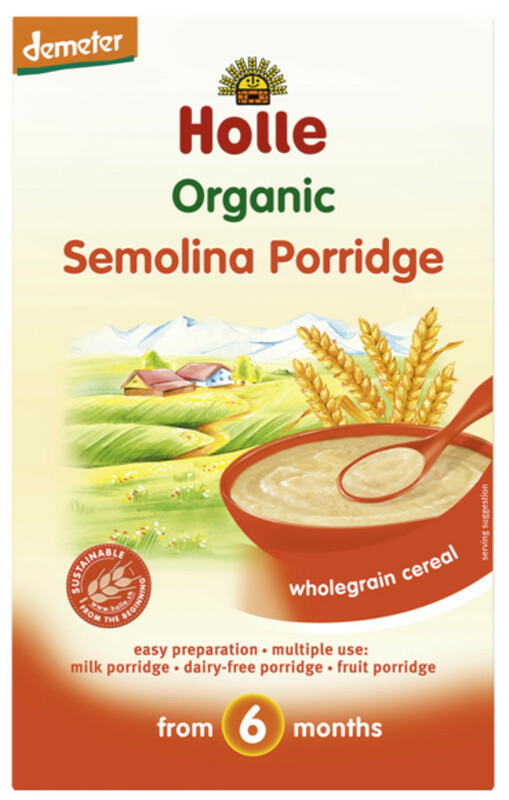 There are currently no questions to display about Holle Organic Semolina Porridge - 250g.